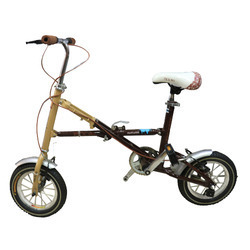 We are offering Folding Bicycle to our clients. 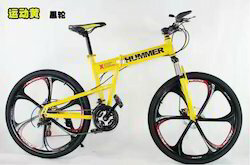 Foldable Sports and adventure cycle with 21 Gears. available in 5-6 colours.